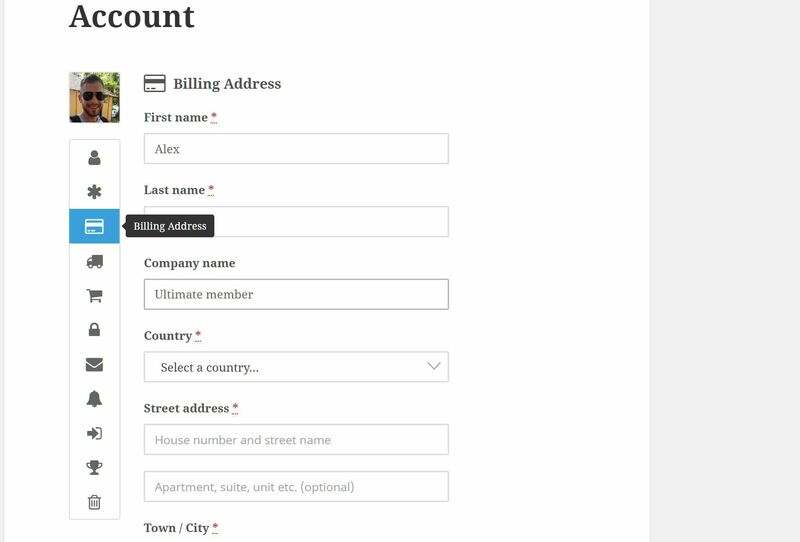 This doc provides setup instructions for the WooCommerce extension. 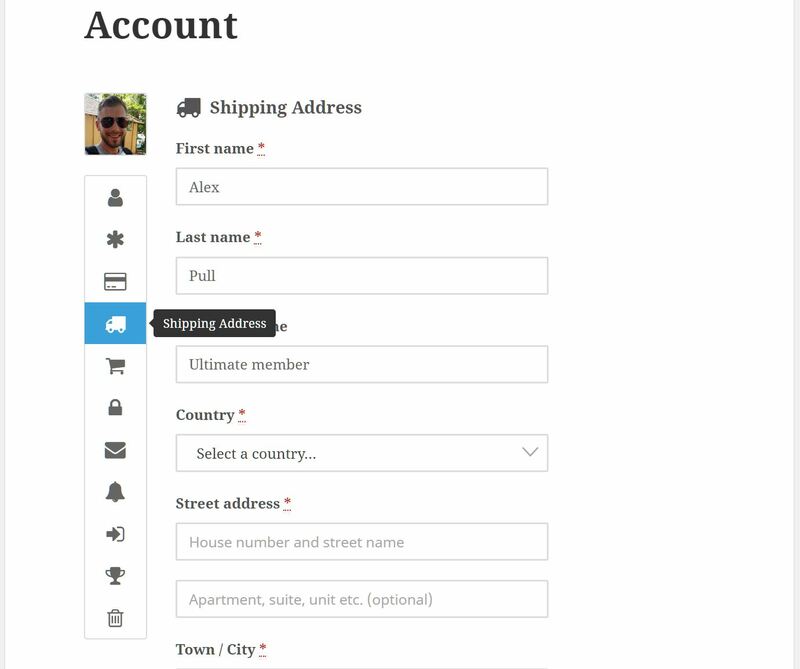 The extension allows you to assign a role to a user upon purchase of a specific WooCommerce product. 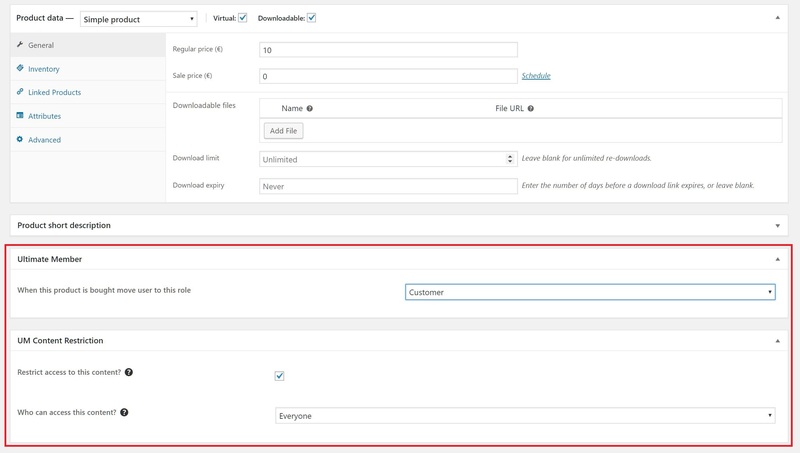 To do this all you need to do is go to the WooCommerce edit product page and find the Ultimate Member and UM Content Restriction sections(see below). All you need to do is select the role from the dropdown and then update the product page. 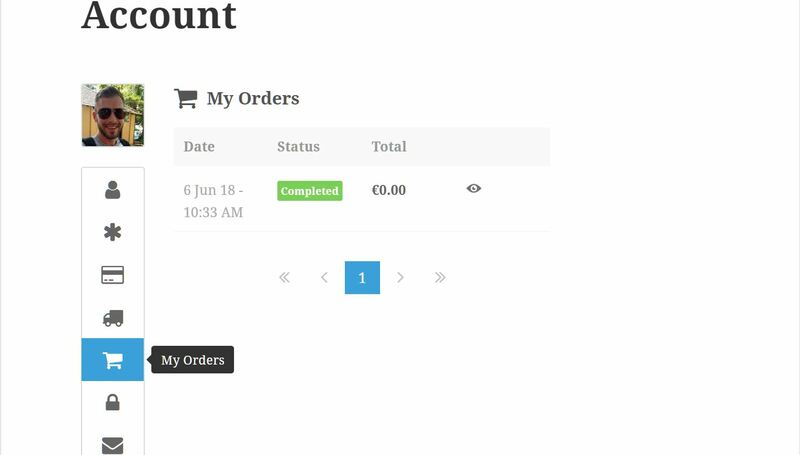 Woocommerce extensions will also add new tabs to the Account page.